What to Make of the Mindfulness Backlash? Considering how popular mindfulness has become, it’s no surprise that we’ve begun to hear more people challenging it. Some simply caution against all the hype and the idea that mindfulness is some kind of cure-all. Others slam it as just another superficial self-help scheme for the privileged. Some offer more robust critiques of the corporate embrace of the practice instead of the harder task of improving working conditions, for instance, while yet others express concern that it can render us passive in the face of real suffering or even cause harm. 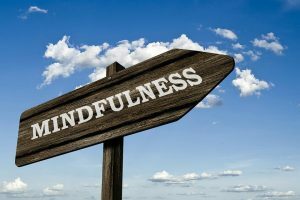 Though such challenges can seem annoying, especially when you’ve seen mindfulness work in your own life and that of your students, clients, or patients, they do provide important food for thought and often contain grains of truth. Research by nature is meant to challenge; to ask tough questions, ascertain what works and what doesn’t, and ultimately help us to refine our methods. 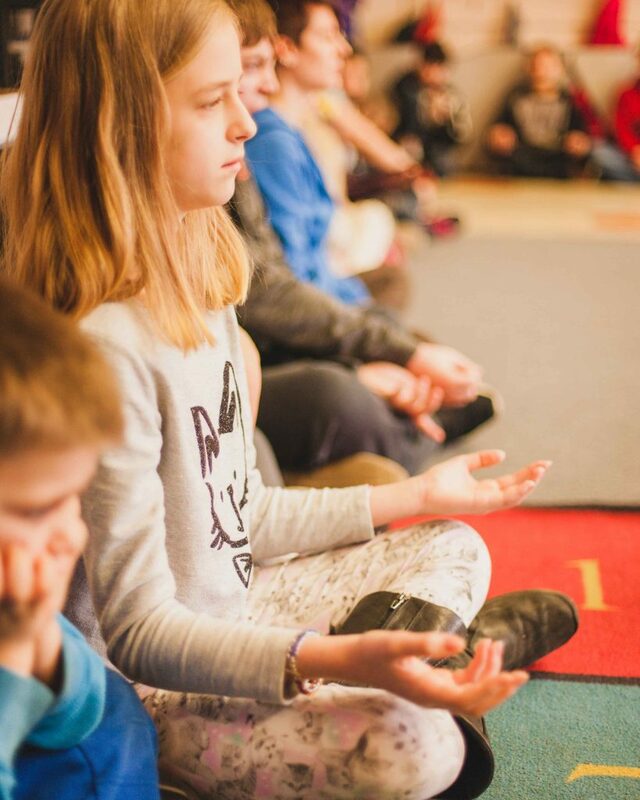 While there have been lots of positive studies about the benefits of school-based mindfulness programs, it’s inevitable with any nascent field of research that there will be a mix of results. For instance, one new study in Behavior Research and Therapy considered the impact of mindfulness on Australian teens. Nearly 400 participated. Most received mindfulness training either with or without their parents and had additional support through the course of study. A control group kept to their regular school curriculum. The researchers gathered self-reported data on anxiety, depression, weight concerns, and well-being immediately after the intervention, as well as at 6 and 12 months later. There were no differences in outcomes between any of the three groups…. The researchers note a number of potential factors [that could have impacted the study’s results]: the kids haven’t had enough life experiences; they might not have spent the right amount of time practicing; compliance rates for home practice were not closely monitored; the optimal age to begin such a program might be later—or earlier. All of these factors will likely be taken into consideration moving forward and, indeed, more research should be conducted. 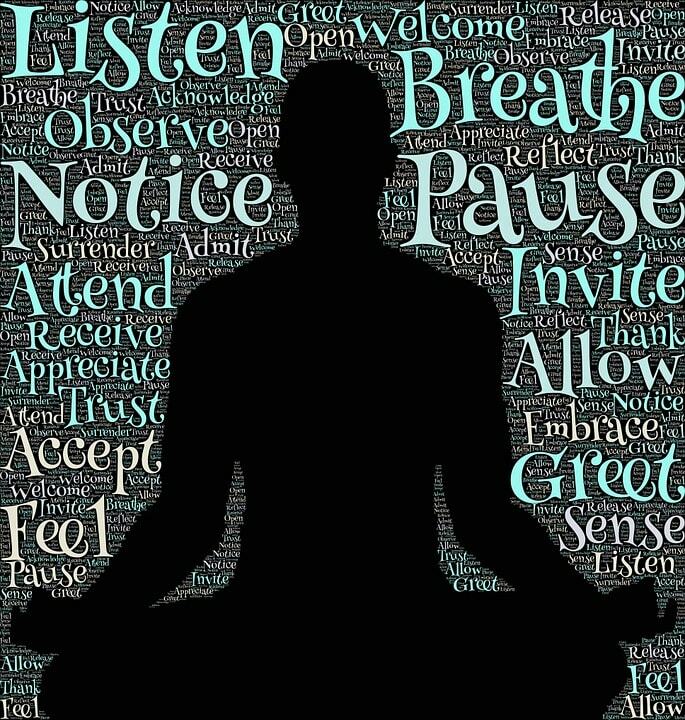 Of course, when it comes to the matter of evidence supporting mindfulness practice, there are still gaps in the literature and questions about efficacy that remain to be answered by high quality studies. Some of the recent research is less than ideal, not to mention less than definitive. The evidence for schoolchildren is far stronger for other wellbeing interventions, which show with inescapable clarity that optimism and resilience can be taught, with lasting benefits to mental health and academic performance. 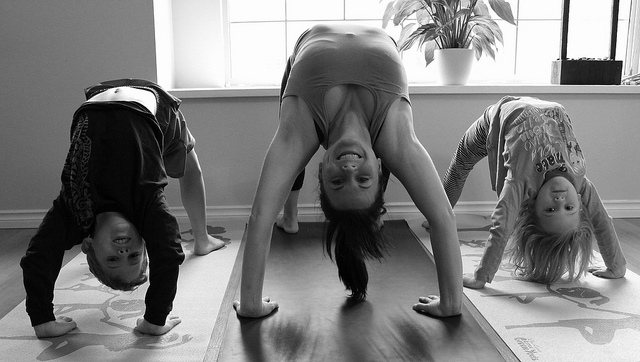 We see that consistently, as do the educators who use Yoga Calm in their classrooms. Mindfulness is not free-floating, unattached, but integral to the activities. Cultivating mindfulness through both physical and cognitive processes, the practice can become almost routine, a natural part of performing any task, whether within the Yoga Calm curriculum or the academic curriculum it supports. Also crucial is that the educators learn how to work with trauma and kids with special needs, how to adapt activities appropriately, and how to best respond when a child is emotionally triggered. 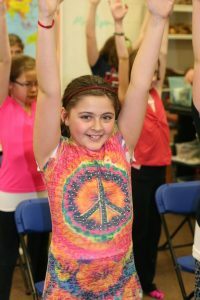 In fact, Yoga Calm’s more body-based approach to mindfulness is all the more crucial when you consider how many students come to school with a history of trauma. As psychologist Bessel van der Kolk has shown, trauma affects physiology. Cognitive therapies – and “pure” mindfulness practice – therefore may be less effective than somatic approaches, since trauma embedded in the body. And this is why some mindfulness practice can indeed be difficult and even harmful for some people. These experiences in a therapy setting can leave traumatised patients feeling alienated and frightened and are the key reason why people in need of healing will not seek out and continue with mindfulness centred practices and therapies. Body and mind are inseparable. What happens to the mind affects the body and vice versa. A comprehensive approach is needed, one that addresses both, for both to benefit.